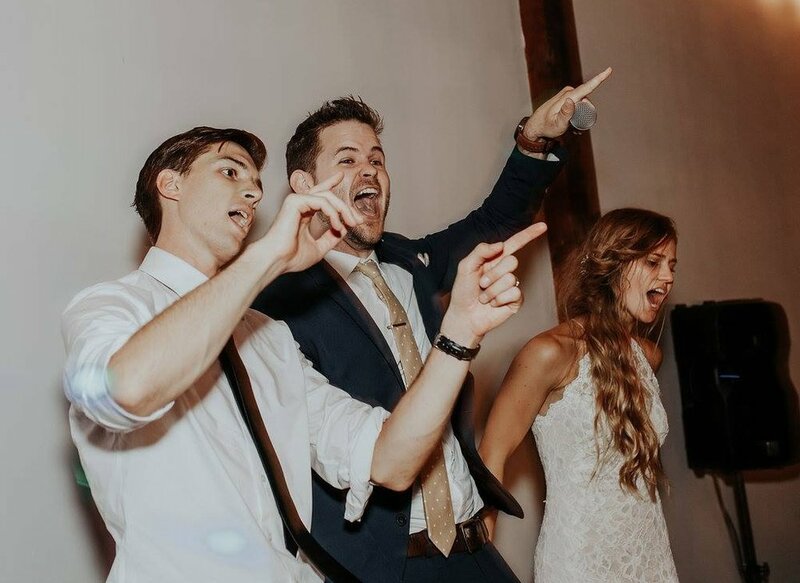 Let's make your wedding a blast! 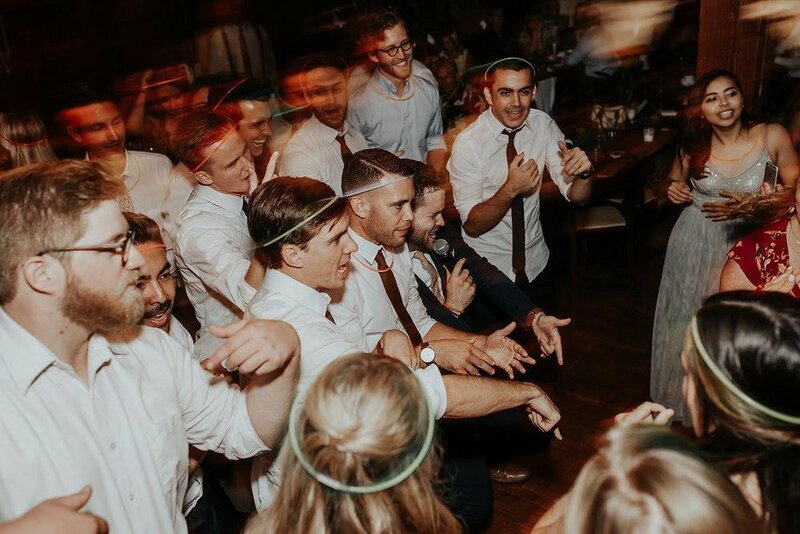 Sean Patrick has DJ'ed and Hosted countless weddings over the past decade. 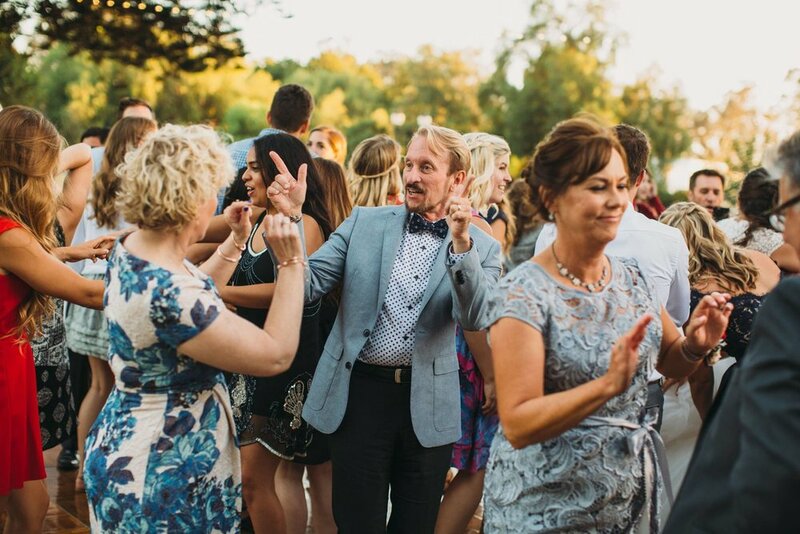 Whether it's a small destination wedding with your closest family or an all out dance party with everyone you know, Sean Patrick will cater the music, vibe and atmosphere to perfectly fit your vision! When a bride needs a DJ they go to The Knot. 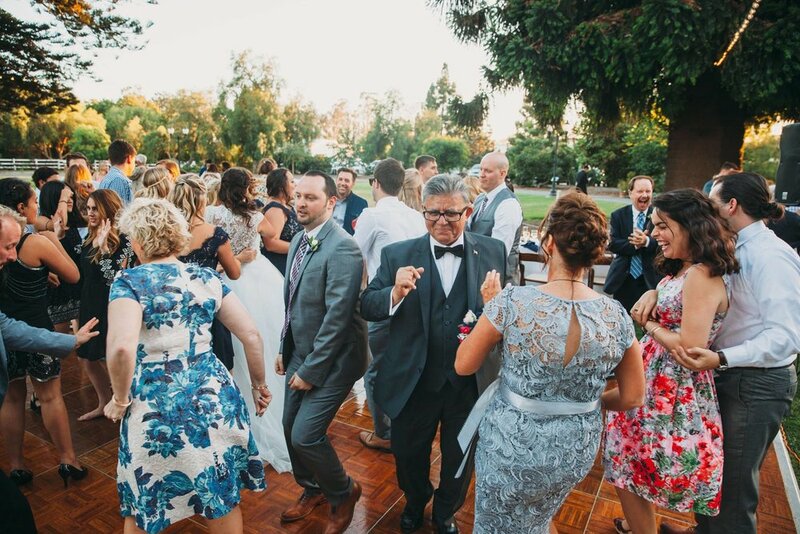 When The Knot needs a DJ, they go to Sean Patrick! 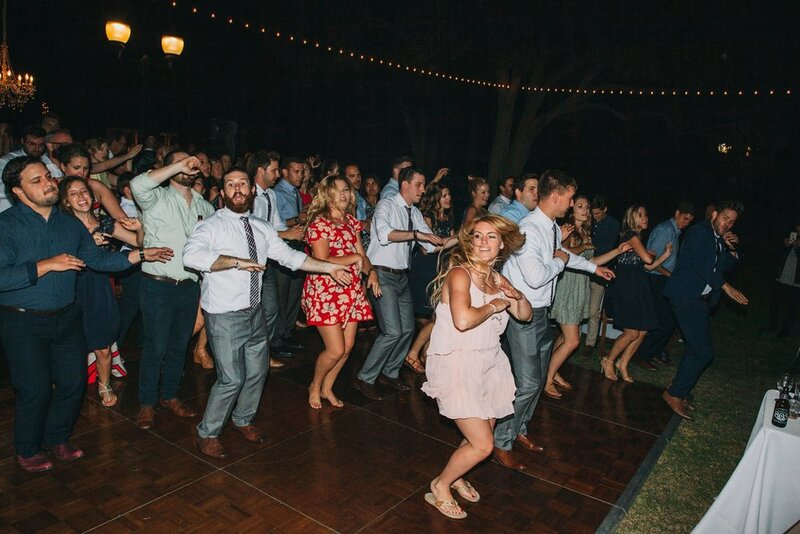 A good DJ can really make or break your reception (just ask any bride who had a bad DJ!) so it's important to find someone who can not only DJ but also seamlessly Host your special night from start to finish. See what Couples are saying!